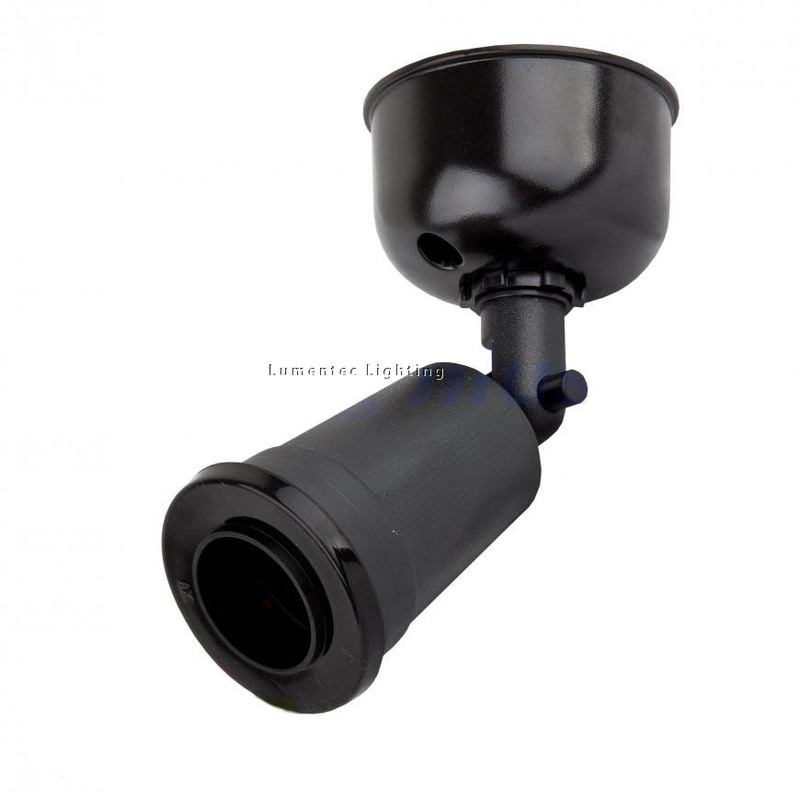 The Single PVC Lamp holder Pack is made up of high quality PVC. This product comes with a base plate attached to a connector, accommodating a single lamp. It ideal for use with PAR38 Lamps and is also compatible with energy saving lights. It is available in two colours Black and White. This fitting is backed by a 2 Years Replacement warranty for your peace of mind.